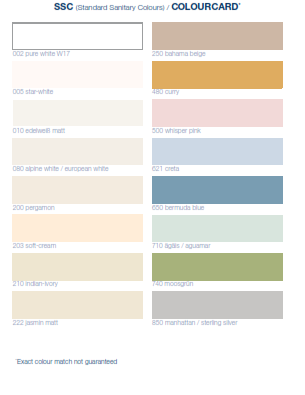 One Pack performance coating for radiators. 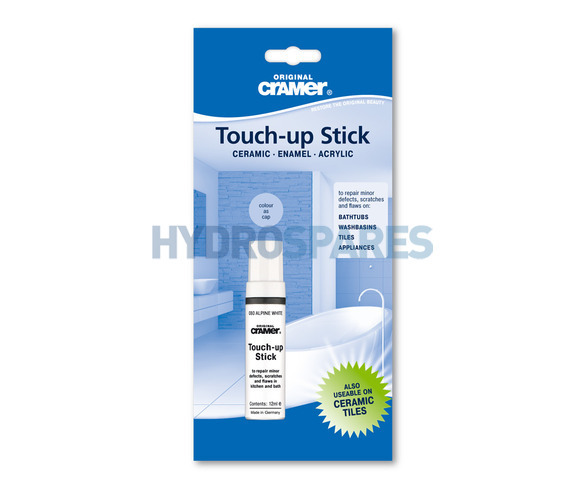 The Cramer Radiator-Touch-up Stick enables you to easily and economically correct minor damage, defects and scratches. The Touch-up Stick is a filling compound and final coat all in one. Therefore its ideal for repairing impact damages, scratches and lacquer flaws on sanitary fixtures, tiles, fittings, heaters, kitchen sinks, ovens, washing machines, refrigerators and furniture.